16. 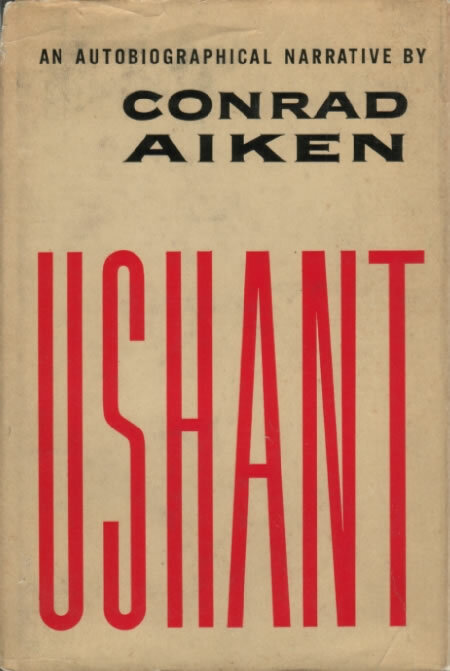 Ushant: An Essay. 1952. Reprint, New York: Oxford UP, 1971. Aiken’s autobiography contains reference throughout to his ‘lifelong love affair’ with ukiyoe and Chinese painting, the latter of which is always referred to by the Japanese word kakemono. Among several works specifically mentioned are ‘the great Hiroshige [Ap] triptych’, ‘Snow on the Kiso Mountains’ that hung in Aiken’s houses in Rye, Sussex and Brewster, Cape Cod.